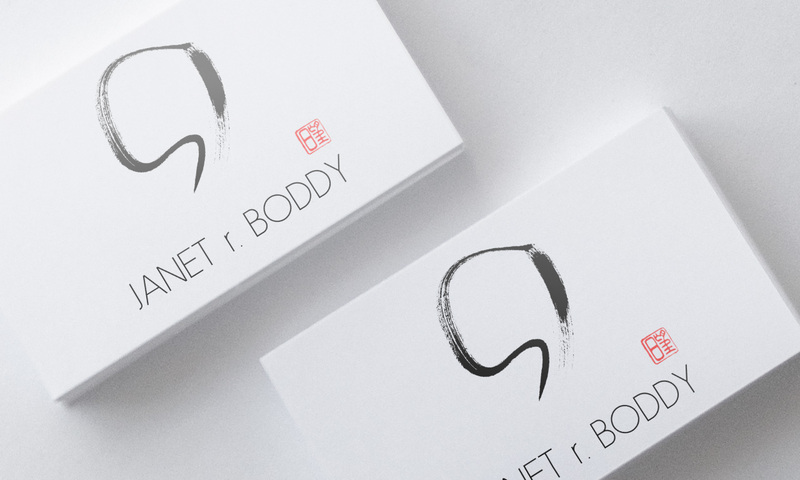 Janet r. Boddy is a renowned Melbourne based artist, with a career spanning over six decades. 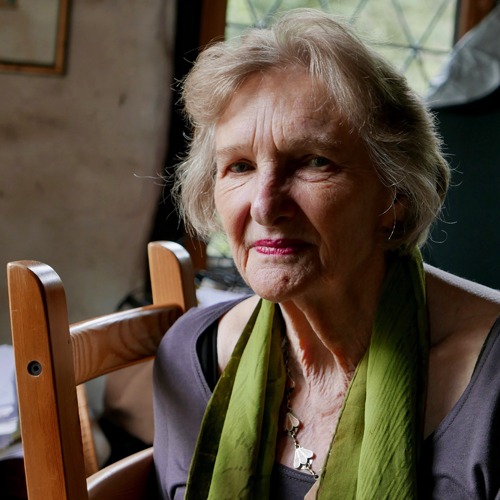 With inspiration from Arthur Boyd, Erica Mc Gilchrist, The American Expressionists and more, her work is truly unique. Janet works with a variety of different mediums, you can see a selection of her best work on the website. Janet got in touch after a recommendation from the team at Vital Child Education. 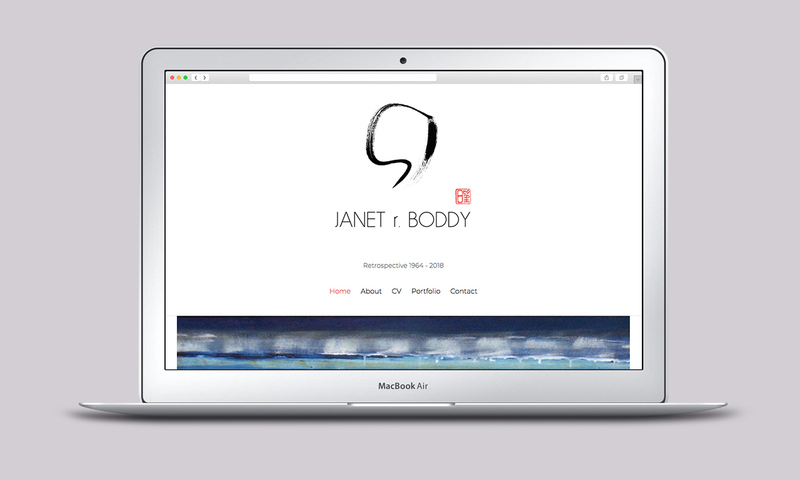 She wanted to create an artist website portfolio and digital CV so she could approach galleries in Melbourne. To begin with, we talked about ideas for her logo over Skype . This went from several concept brush strokes which Janet had imagined, to the final logo you see aross the site. With this finalised, the next step was to create the website itself, built with Wordpress and Themify. I watermarked each art piece with the logo, then added a short description to each. In addition, so Janet could sell items, I created a ‘For Sale’ category easily accessible from the main navigation menu. Harry Vann designed my website recently. Working with him was an absolute pleasure. Harry is highly professional, has great integrity, is easy to work with and reliable. Nothing was too difficult. Mine was a complicated exercise as it involved dealing with many folders of artwork. Skyping from Australia made it possible to clarify any questions. Being generous with his time his instructions were clear and concise. Friends have commented that the site is impressive, classy, stylish, easy to navigate, clear and clean looking, free of clutter. 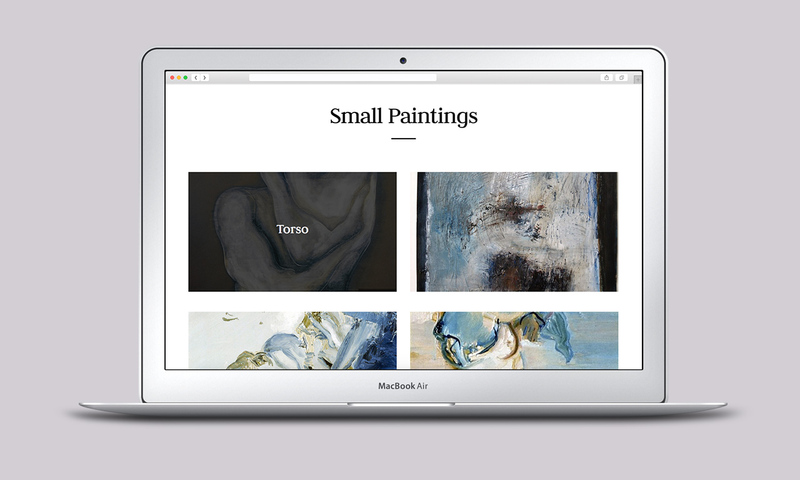 Looking to build an online portfolio ?